Working in either large department stores or acting freelance for select clients, personal shoppers provide a unique service. 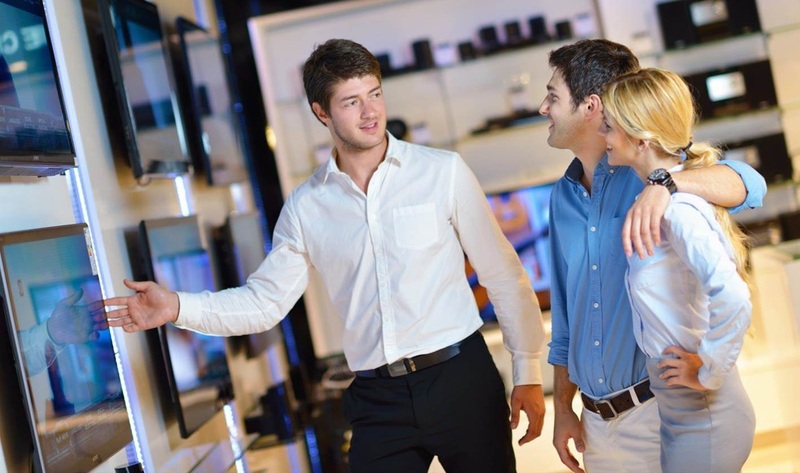 In department stores they have excellent customer service skills combined with knowledge of product ranges to help customers make fashion and style choices. Within private business, the role may involve buying gifts for a customer’s business clients, purchasing home furnishings, family items, Christmas gifts, purchasing event tickets or other products. This role would require a keen understanding of the clients needs, discretion, excellent service, attention to detail and good organisational skills.